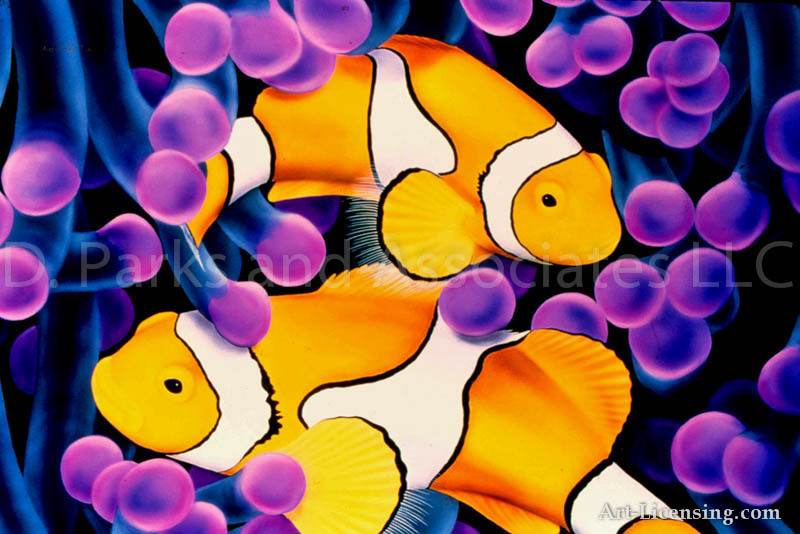 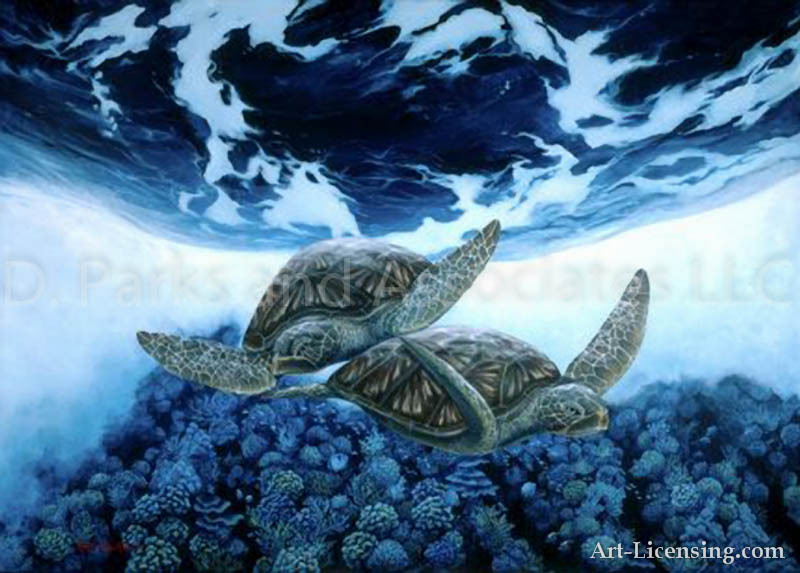 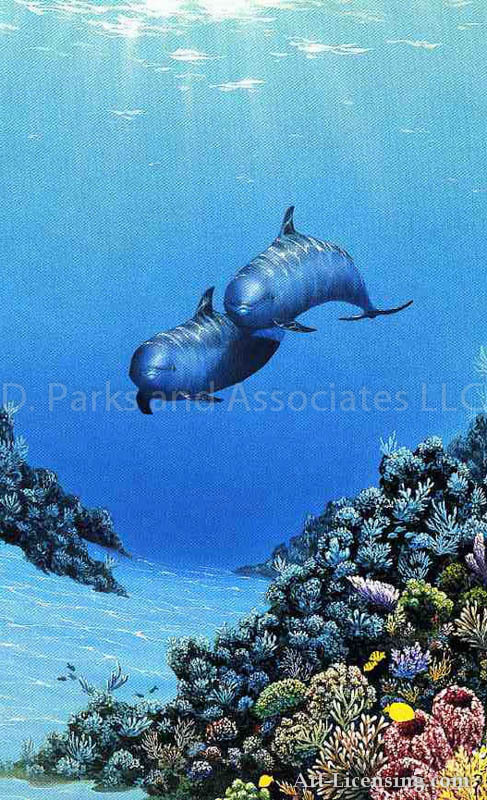 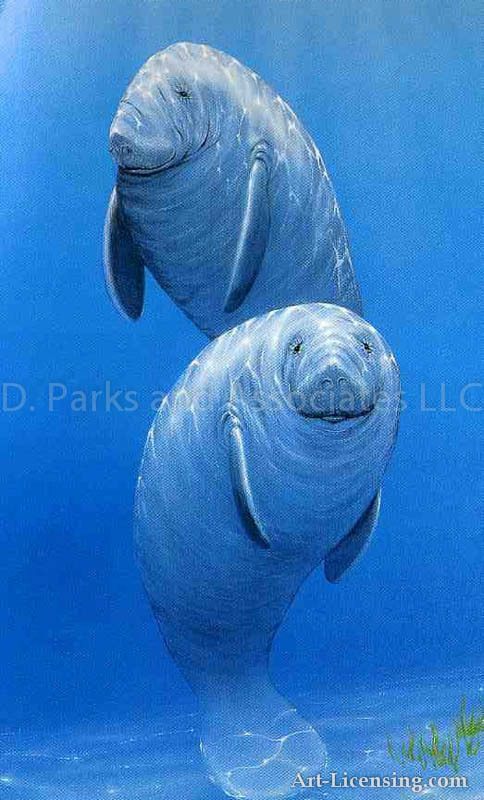 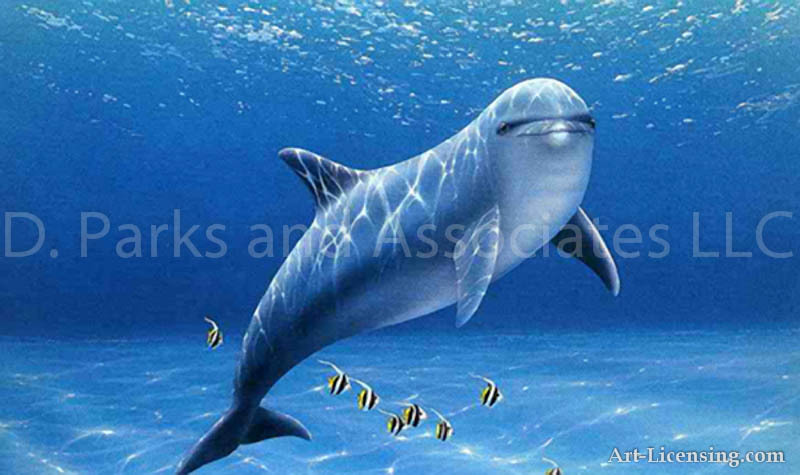 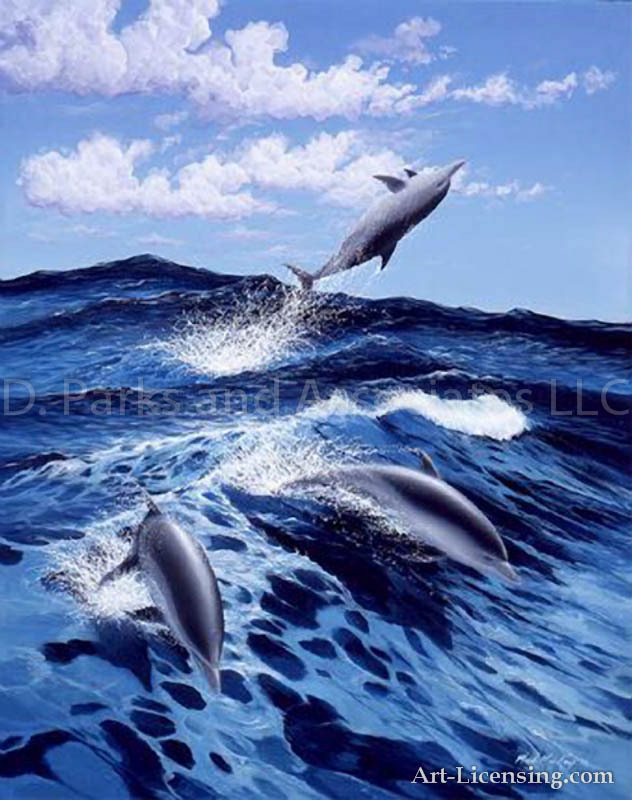 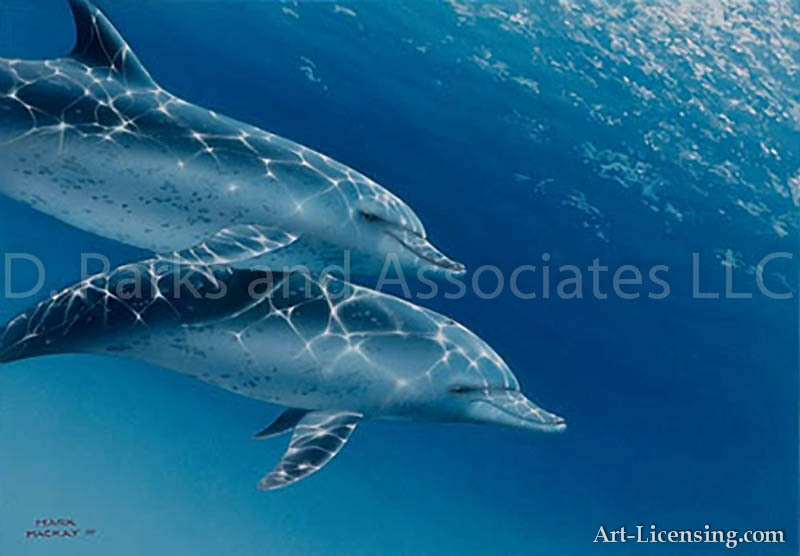 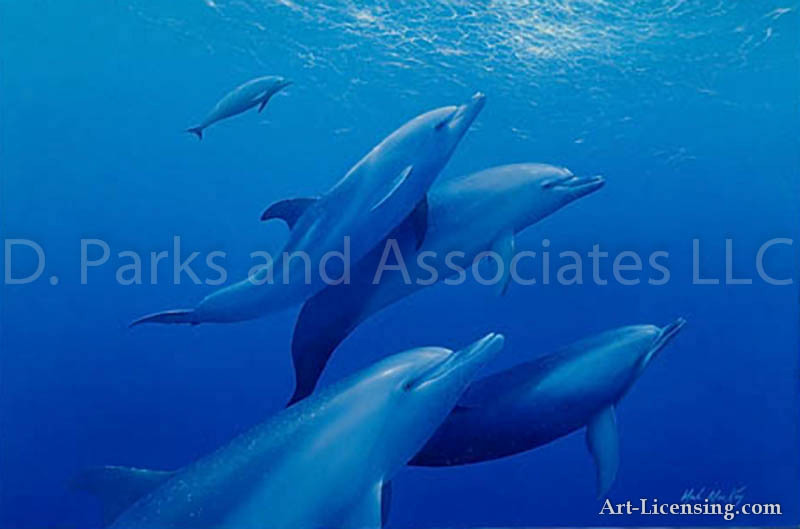 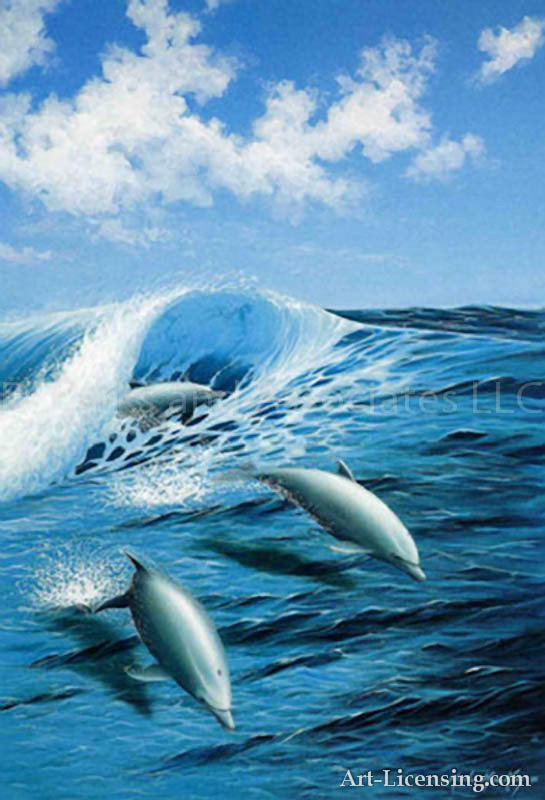 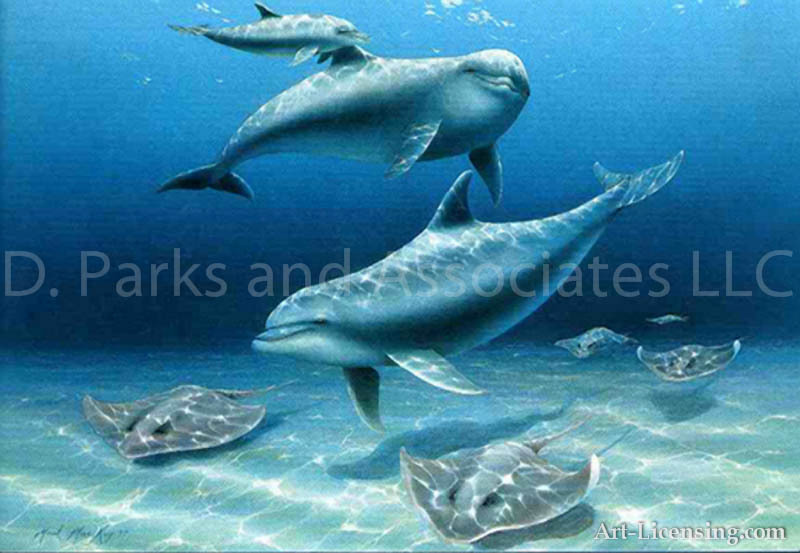 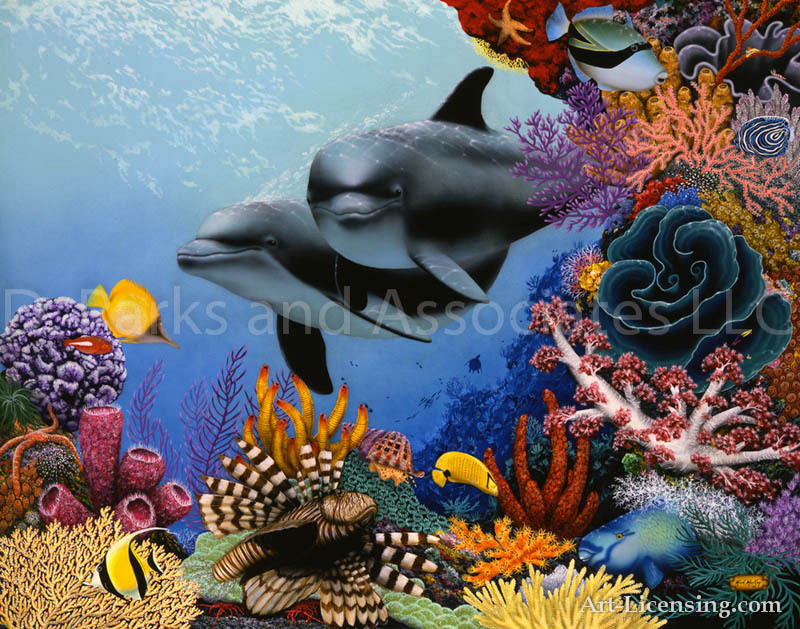 One of the foremost marine and wildlife artists of our time, Mark MacKay seeks to reveal the living, breathing spirit of his vibrantly realistic subjects through paintings, sculptures, fountains, ceramics, glass, and mosaic. 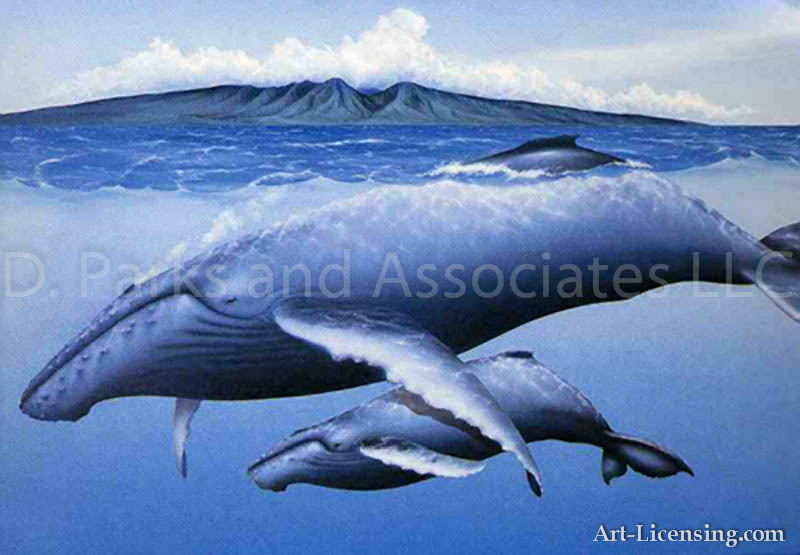 And this he does with formidable mastery, reverence, and creative consistency. 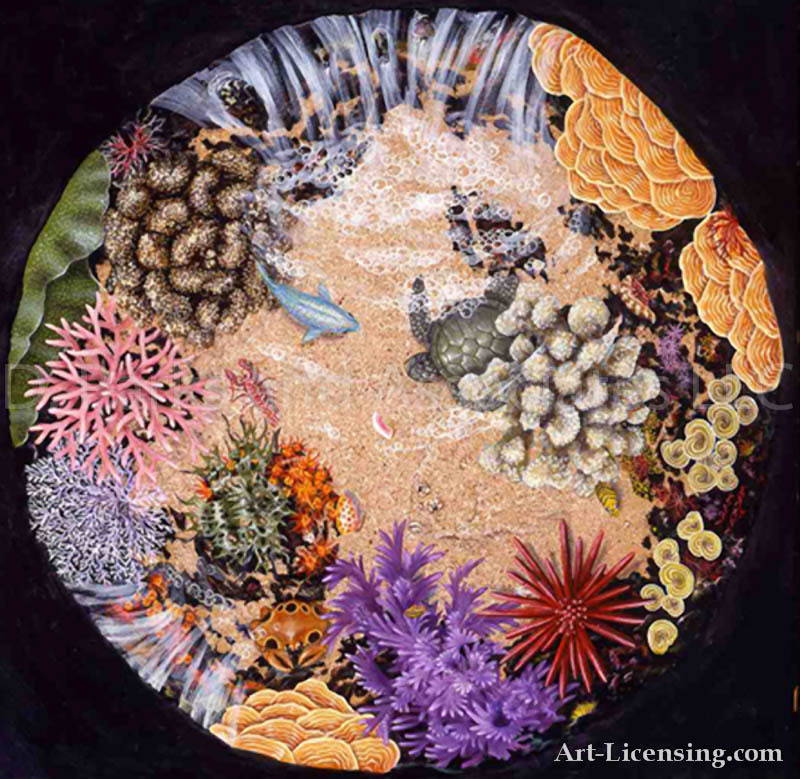 MacKay has created stunning, monumental works in the diverse mediums of paint, bronze, glass, and fired ceramic. 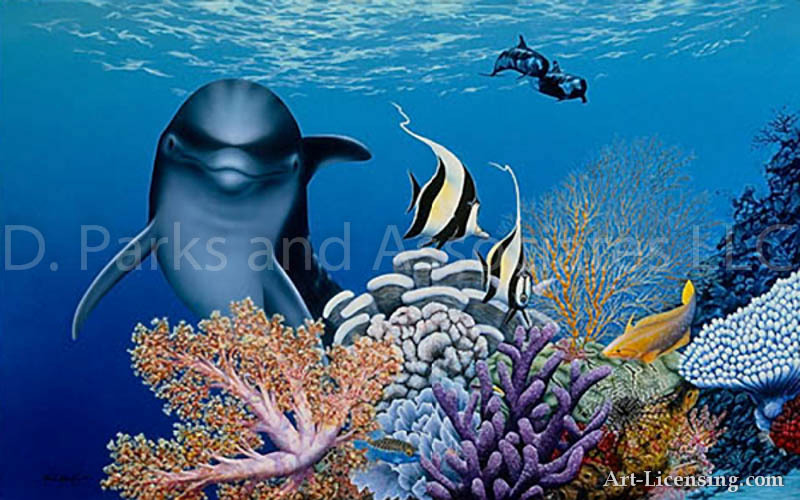 One example of a truly monumental piece is a thirty-five by seven foot mural, contracted by the Outrigger Reef Hotel in Waikiki. 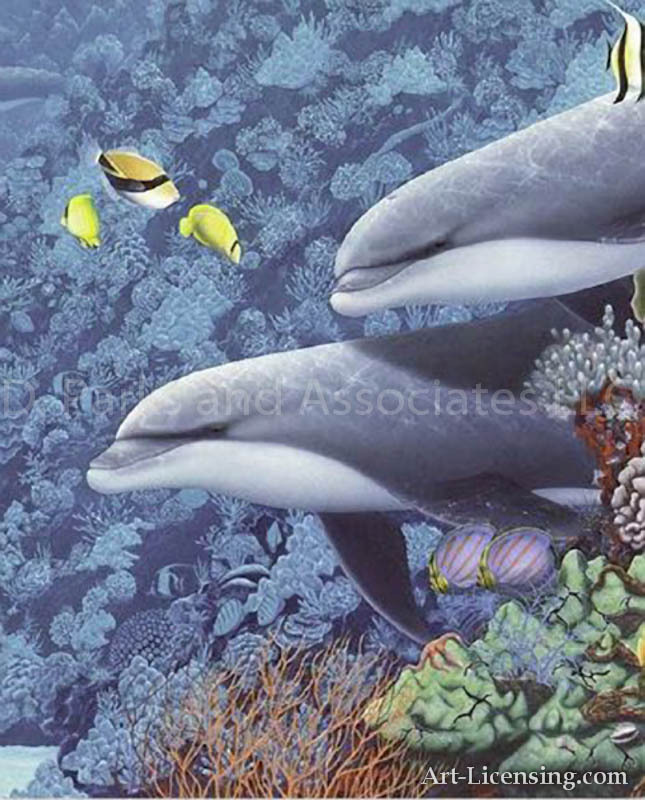 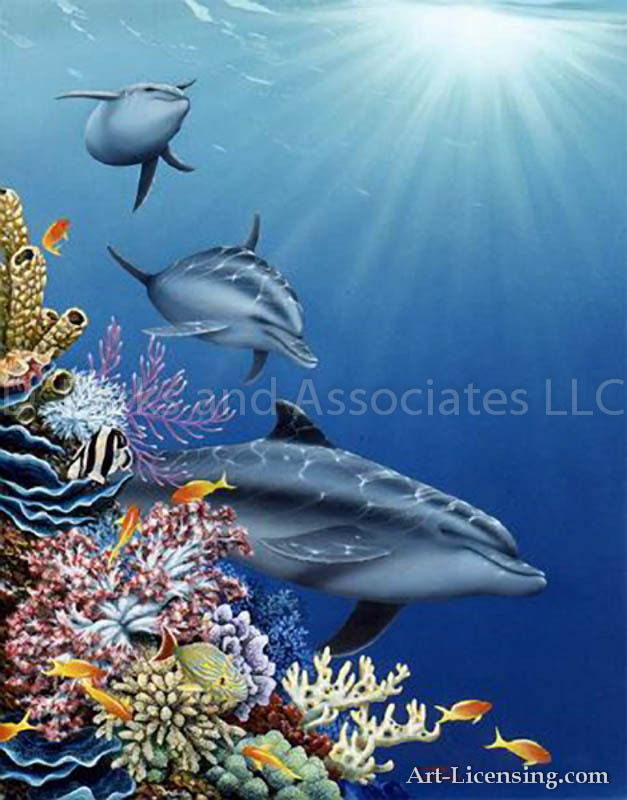 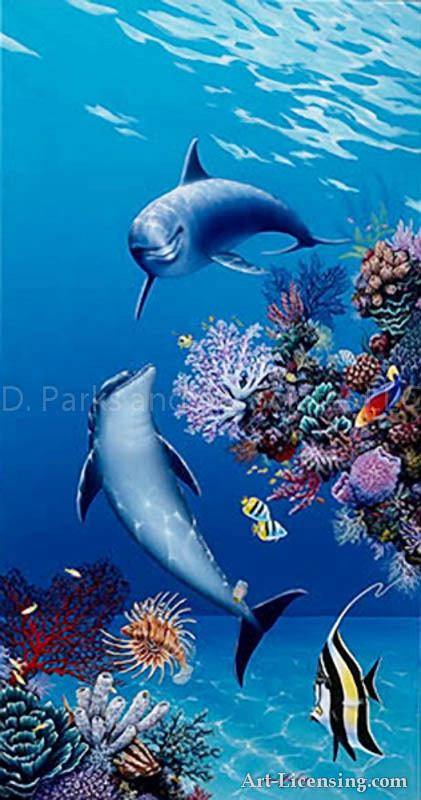 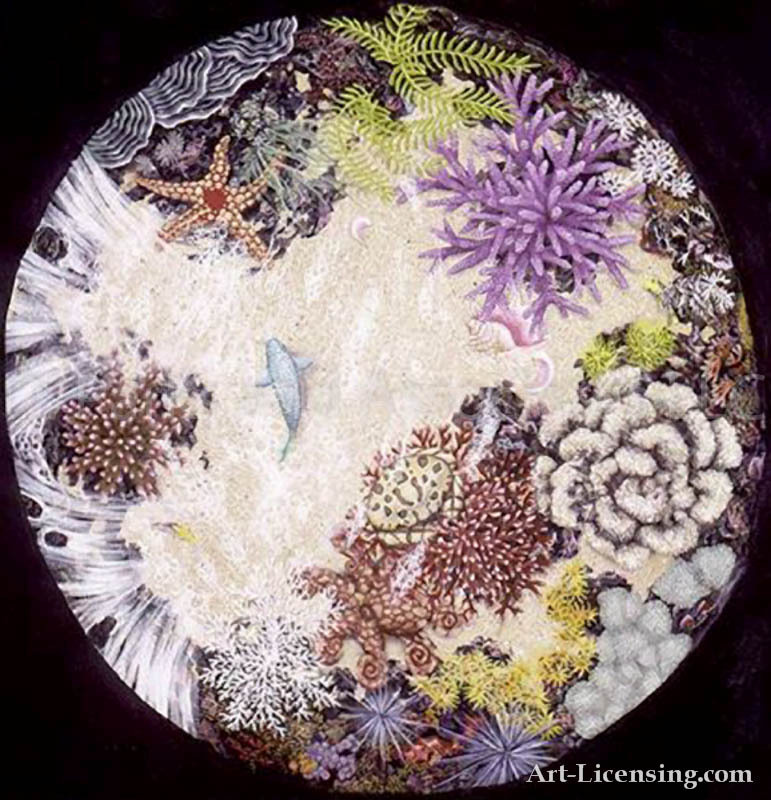 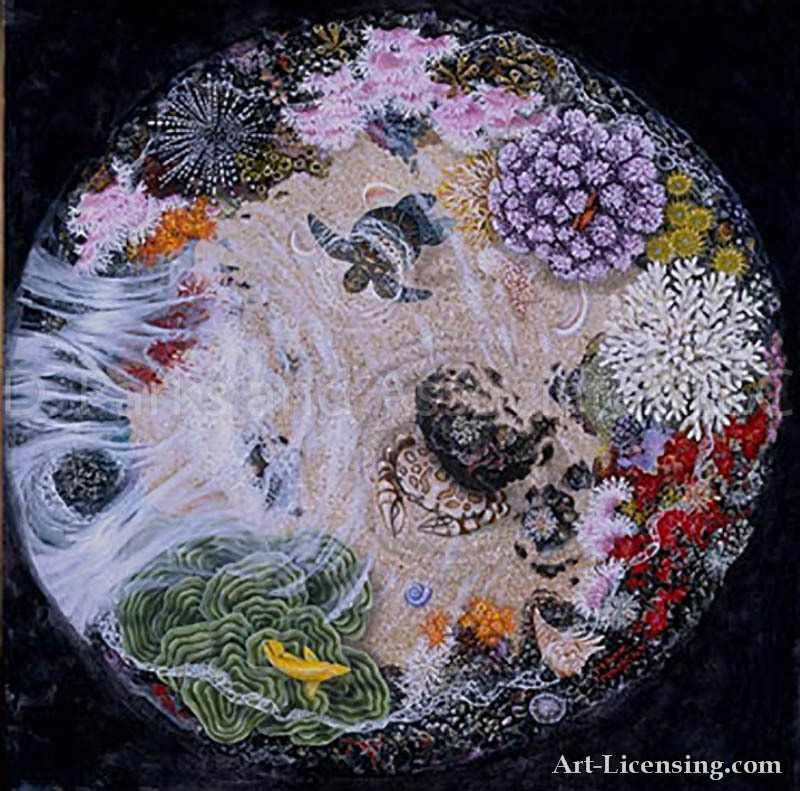 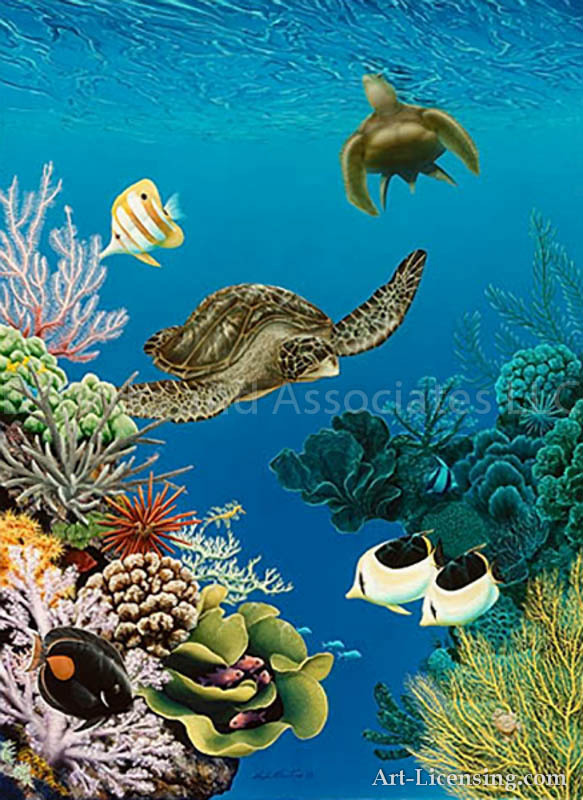 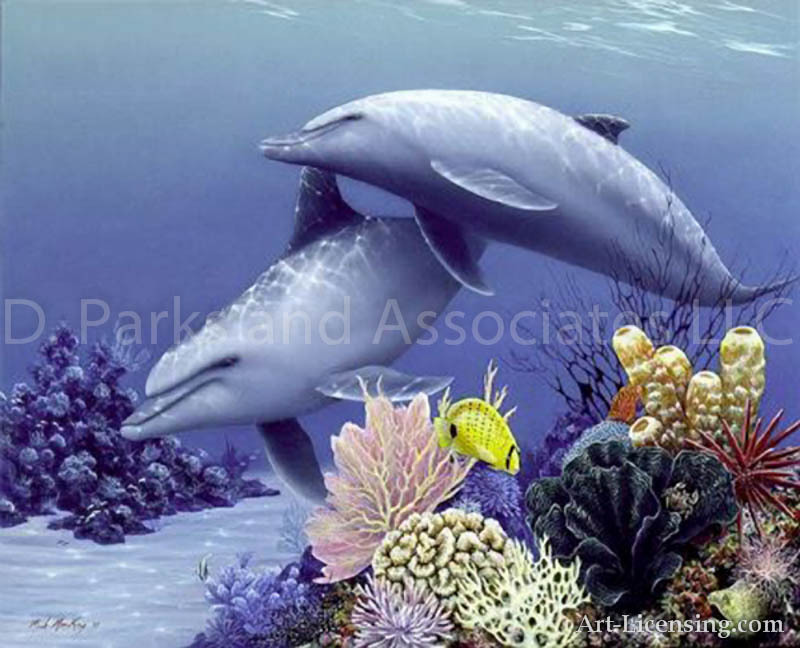 This large mural depicts the rich sea life that is sustained by the coral reefs in the Pacific. 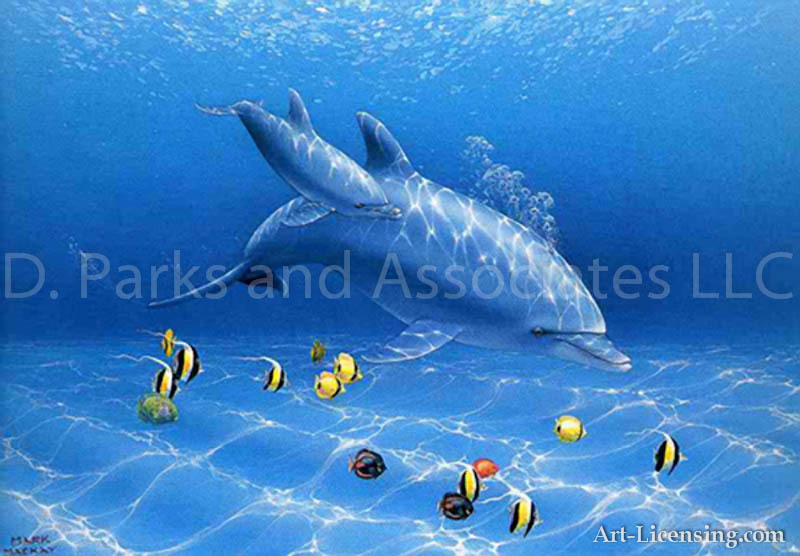 His work appears to literally swim off the wall! 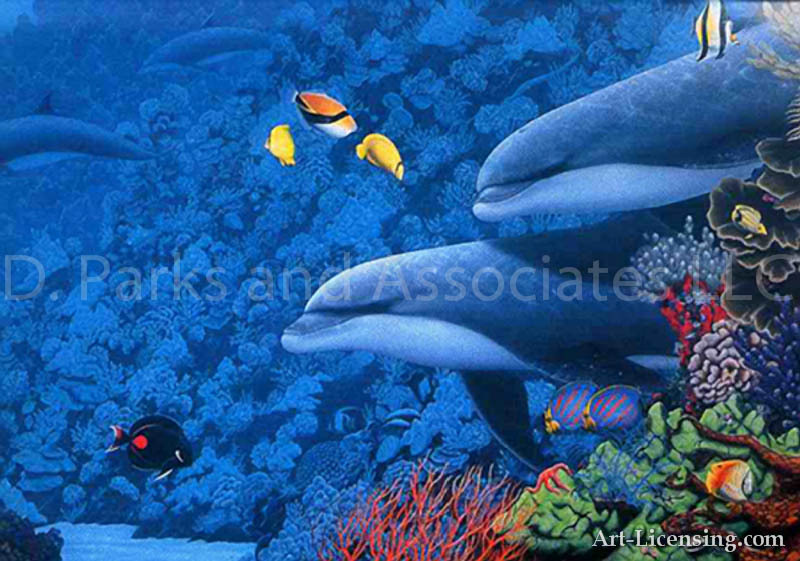 Another example is a sculpted ceramic reef that MacKay completed for use as a swimming pool in Wailea, Maui that totals over 4000 square feet and includes a photo-realistic sea cave and king-size mosaic hot tub. 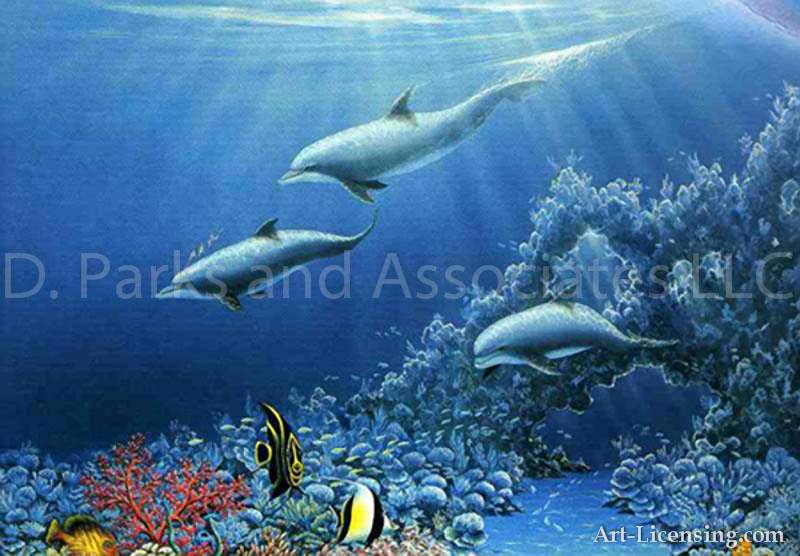 The submerged reef suspends belief with three-dimensional detail and flawless accuracy. 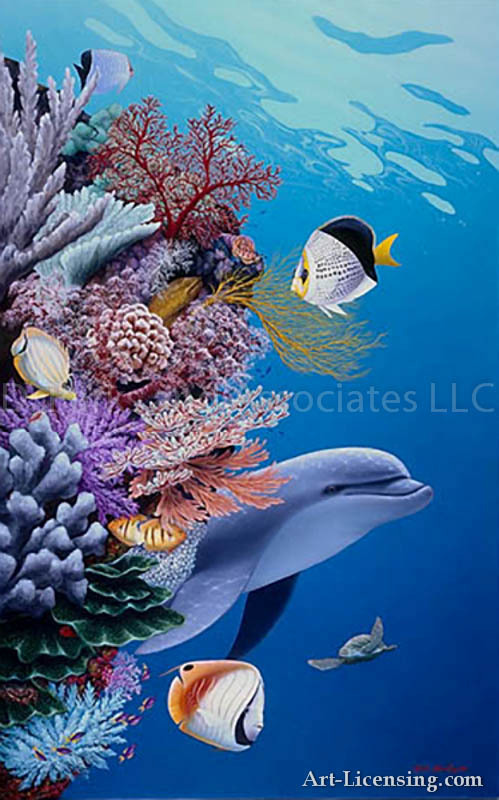 With over one thousand branches of coral, hundreds of tropical fish, and an expanse of ceramic dolphins, sea turtles, and whales, the viewer is enveloped in an inspiring representation of our ocean environment. 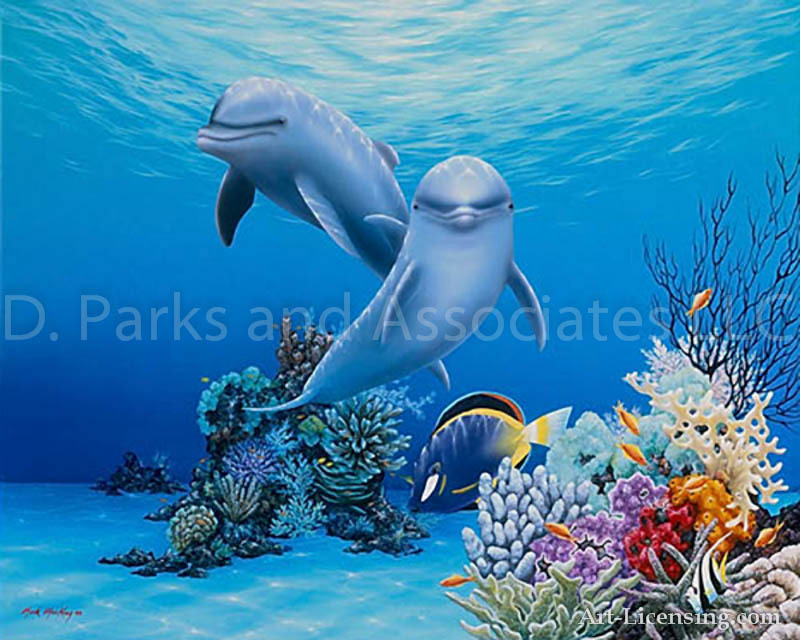 At the Rio Hotel & Casino in Las Vegas, MacKay was commissioned to recreate the Nautilus Fountain, a seventeen-foot high spiral fountain that cascades over mosaic waterfalls and a detailed fresco of a dolphin’s undersea paradise. 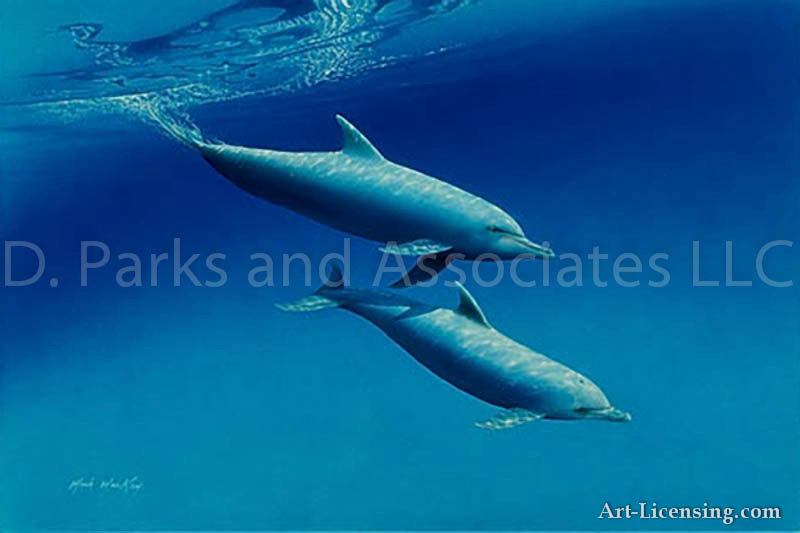 It feeds into a swimming pool bordered by a sandy beach where guests at the Aston Waikiki Beach Hotel are greeted by “Leilani,” a life-size Hawaiian maiden in bronze who offers the Spirit of Aloha to all who arrive. 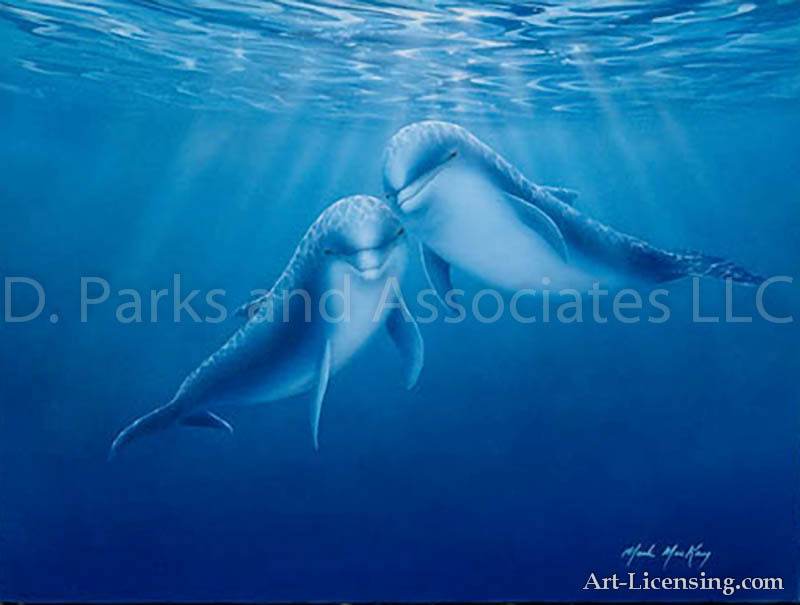 My work attempts to express my passionate caring for the creatures and plants on our planet, and for the Earth itself in her most pristine state. 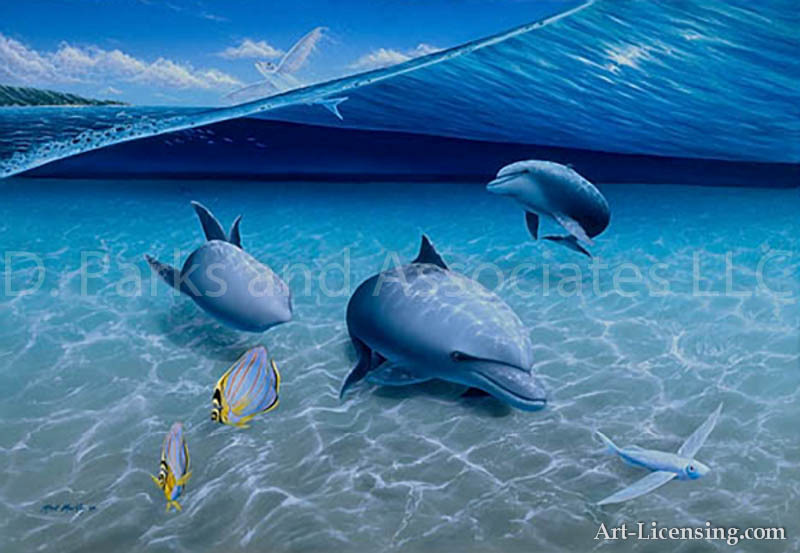 Through the coaxing of raw materials and focused intention, I try to reflect the wondrous beauty and subtle detail of sea and land-dwelling creatures, therefore offering a glimpse into a realm of exquisite balance and timeless serenity. 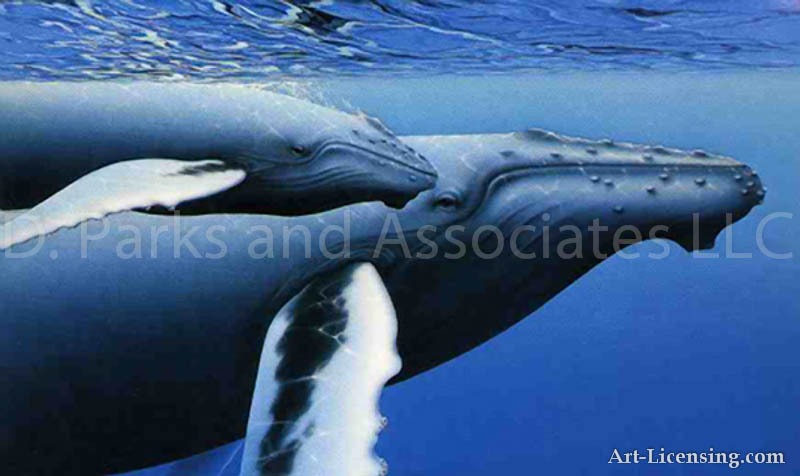 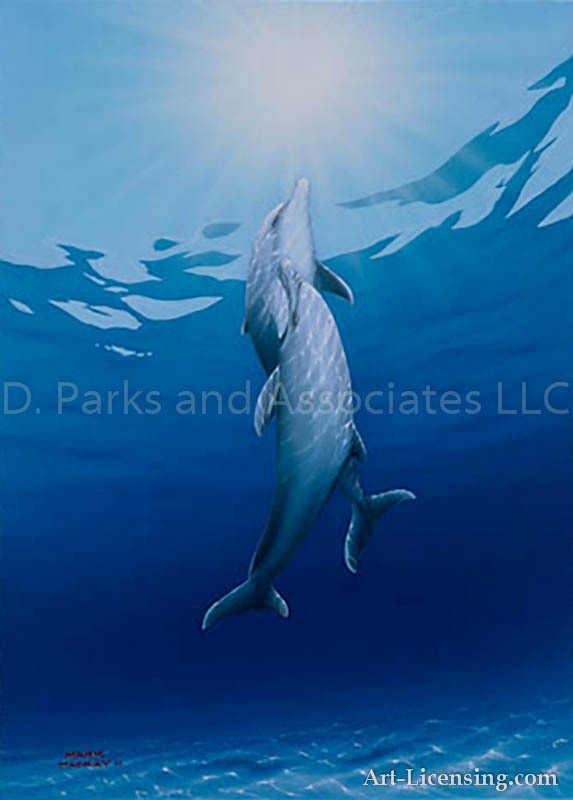 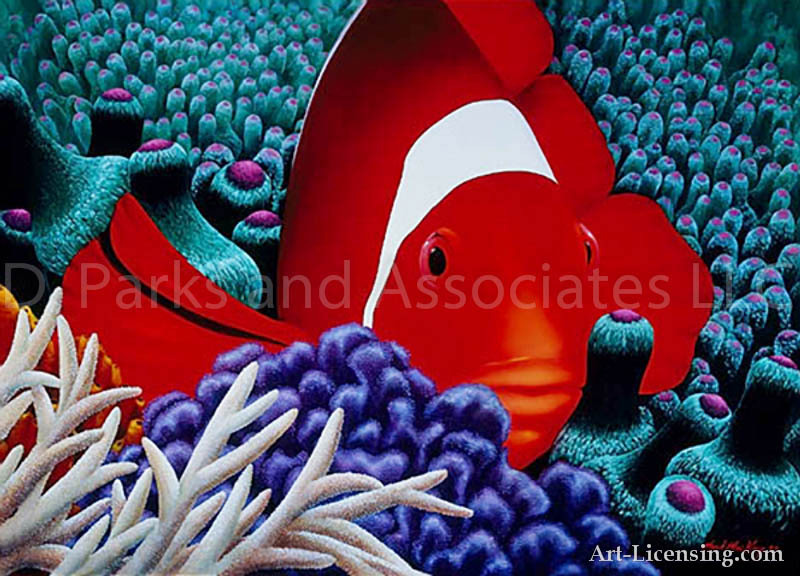 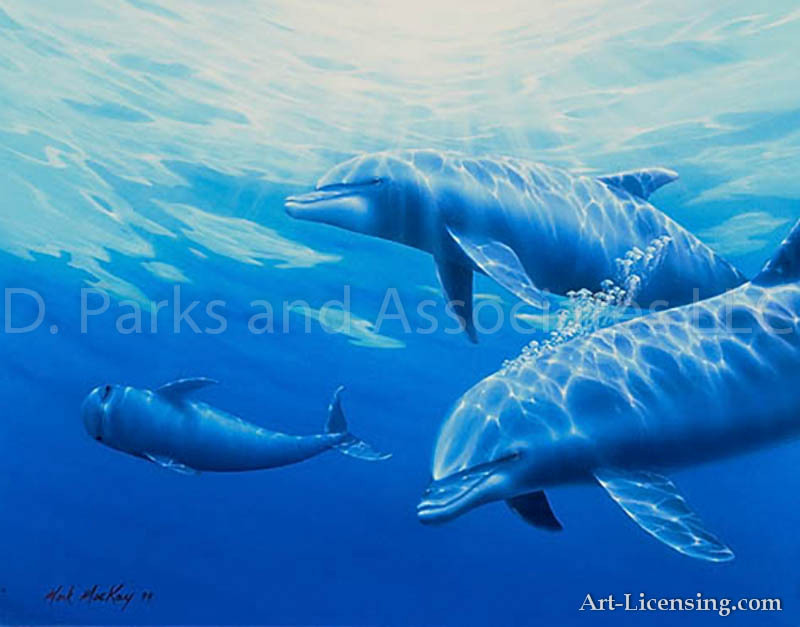 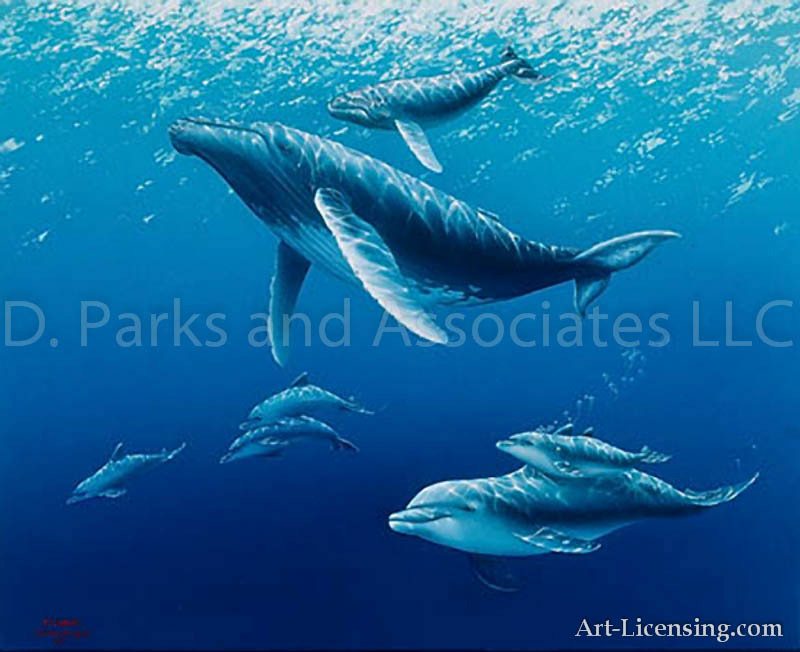 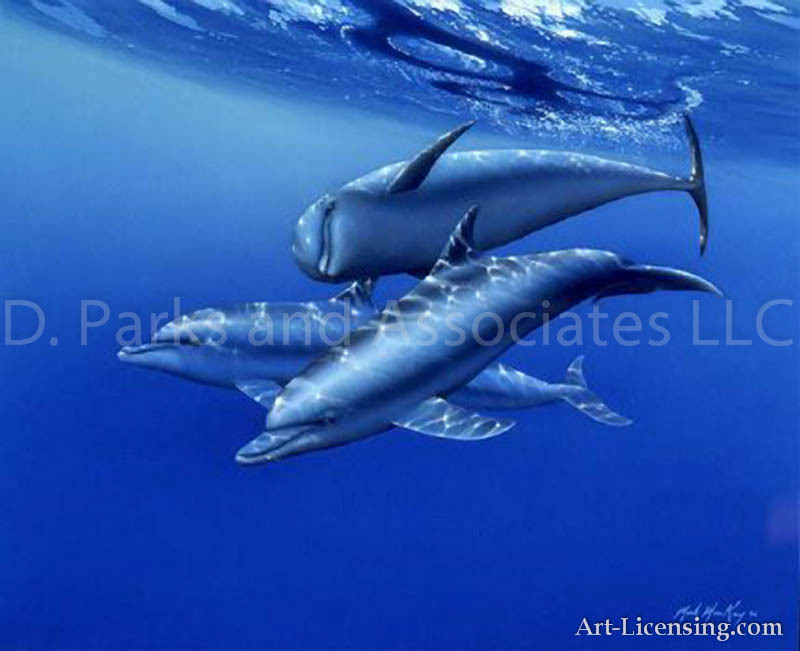 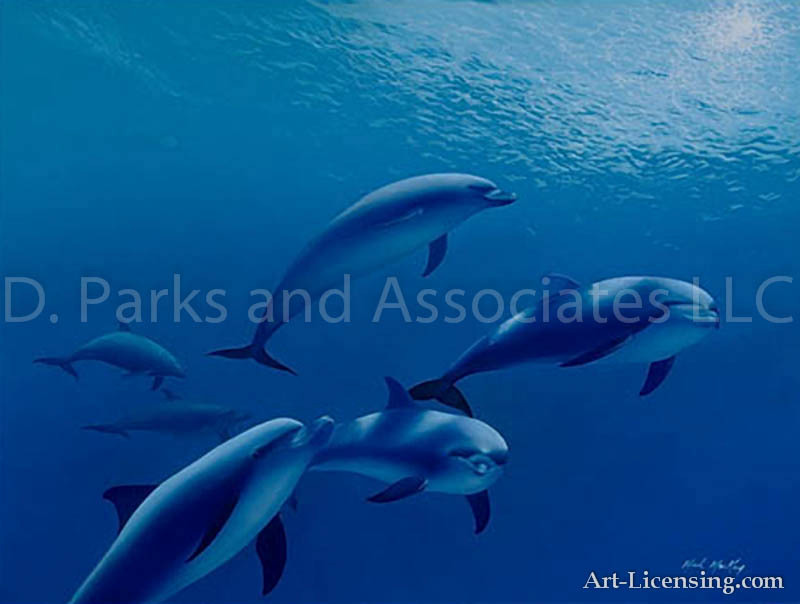 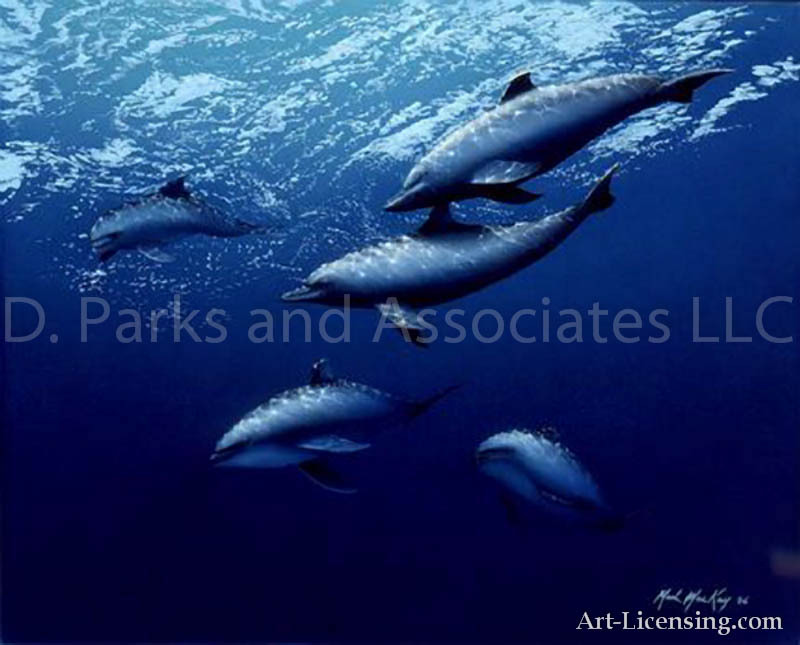 CLICK HERE to learn more about opportunities for licensing Mark MacKay’s artworks. 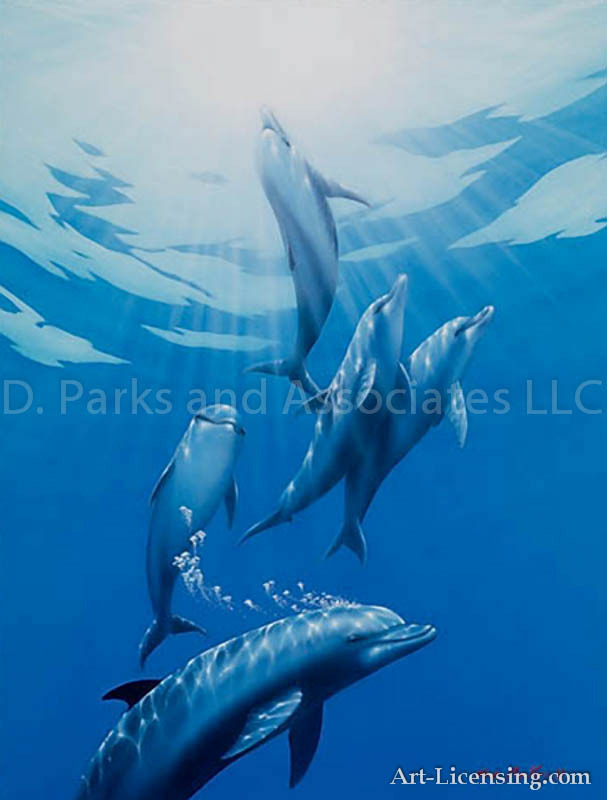 © 2017 Mark MacKay/ Licensed by D. Parks and Associates LLC, ALL RIGHTS RESERVED.